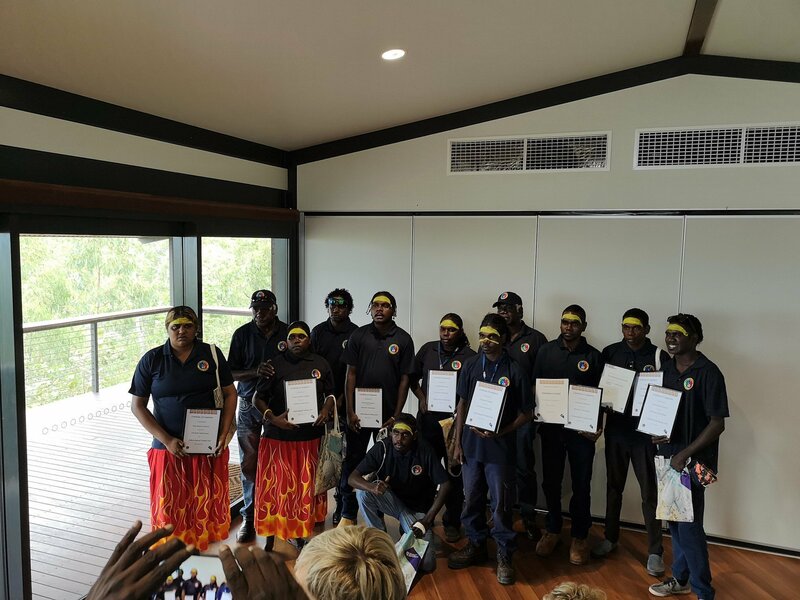 Cross Solutions is proud of the achievements of both Dwayne Maymuru and Levisha Munyarryun from the Gulkula Region Training Centre. 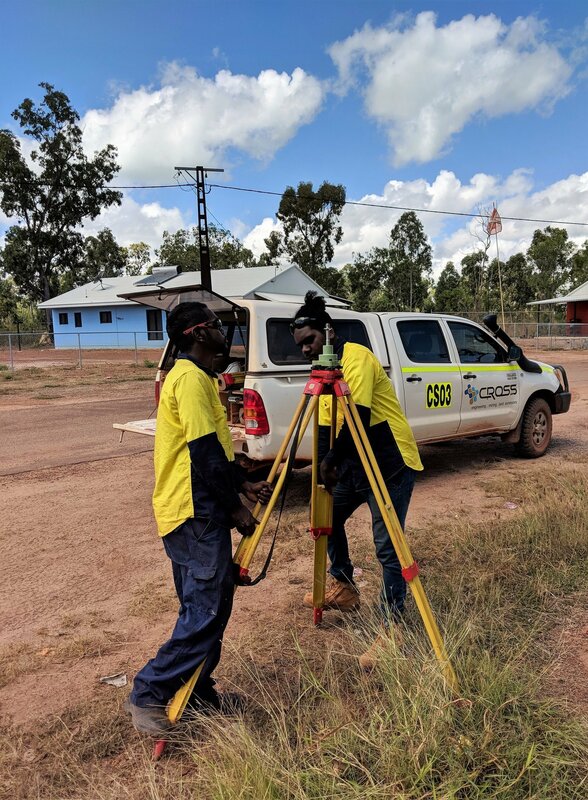 We were lucky to work with Dwayne and Levisha over the last couple of months as part of their work experience placements. 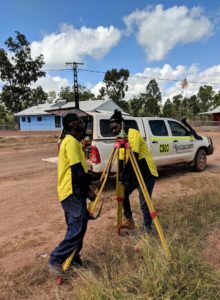 This included helping out our Gove team by flagging survey areas and logging GPS points for a control network. 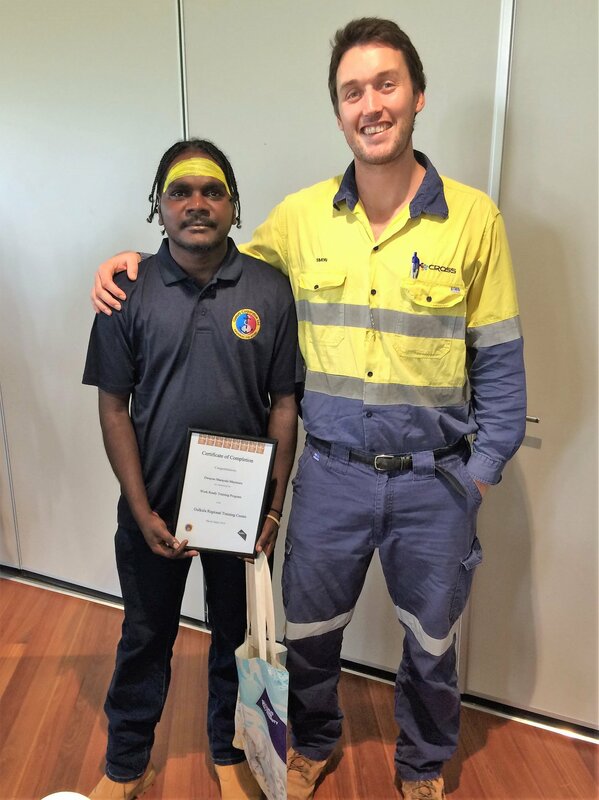 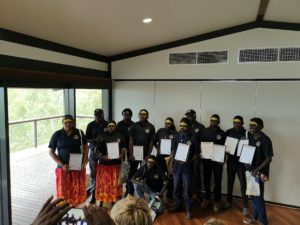 Our manager Simon Strickett was honoured to attend their graduation where Levisha and Dwayne finished top of their class with excellence, well done. 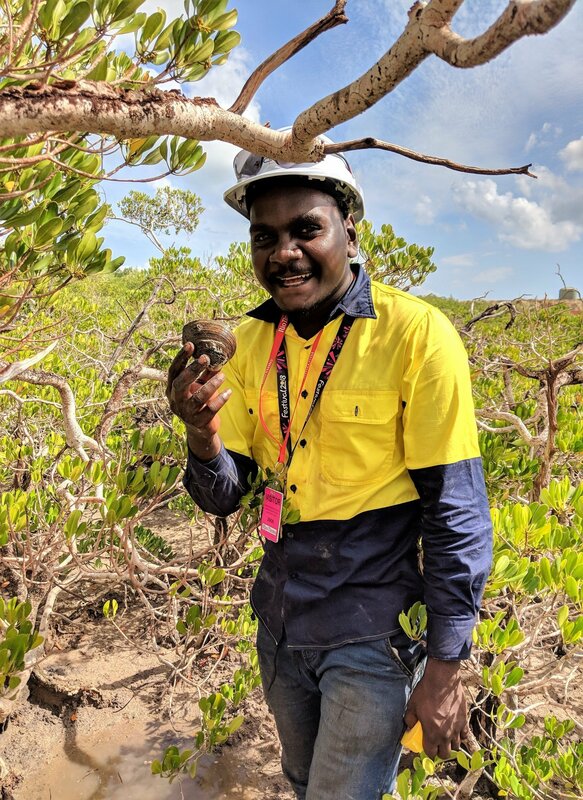 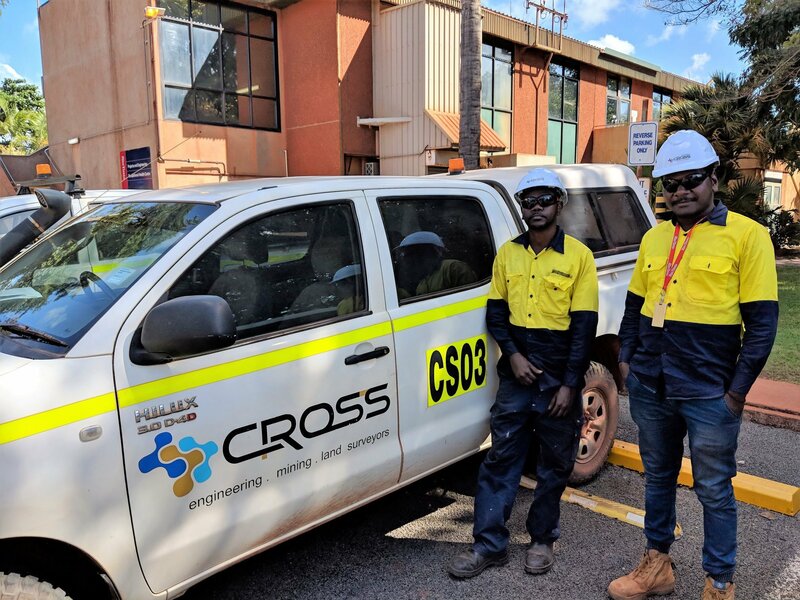 We are also thrilled to welcome Dwayne to the Cross Solutions family through a traineeship, while Levisha has joined the processing team with Rio Tinto.